Yup, it is that time of year again….. we skipped Black Friday this year, too much hassle, but we’ll have a 50% DISCOUNT on ALL of our products from December 22nd til January 7th !!! Unfortunately Simon’s new aircraft is not ready yet, so you’ll have to wait another year to get a discount on that one. You MAY want to buy it sooner though….. *grinning*. More news early next year ! Just type ‘christmas’ when checking out to receive your discount ! Add ‘blacktongass‘ as your discount code on the checkout form ! Yup, we’re joining the fray….. for one, we have Tongass Fjords X back in our shop now….. finally managed to upload it here from our rural Italian ‘casa’. 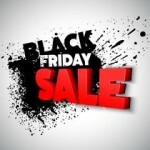 And we’ll give you a DISCOUNT from Thursday up to and including Sunday. Why not !? How does Euro 14,95 sound instead of the regular Euro 27,95 ? (That’s ex VAT, but if you’re outside Europe, who cares anyway?!). 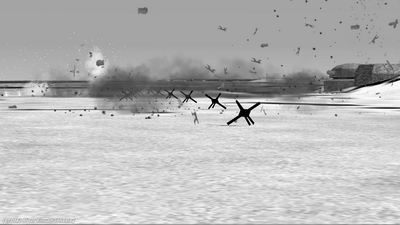 Come and get the Hudson ! Yes, it is DONE, and available HERE from our webshop ! And at a DISCOUNT too !!! For ‘early adopters’ there’s a 12% BONUS if you buy the Hudson before October 1st ! After thinking long and hard we decided to put it out for sale. 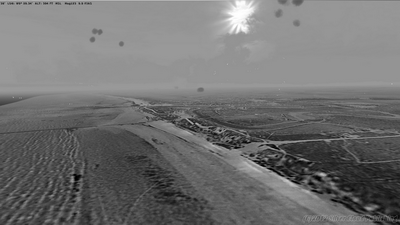 The Hudson and all its variants was ready for it…. 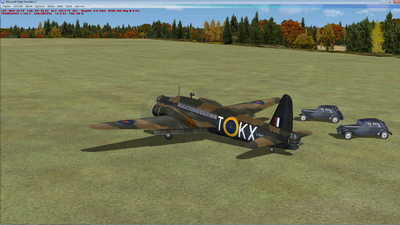 but I am still working on the FREE operations that will go along with it (and our Lysander). 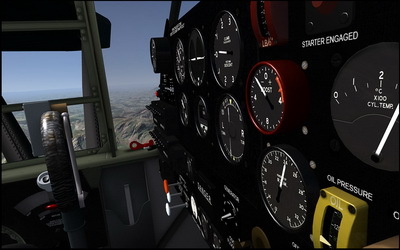 Summer just isn’t a good time to expect working on these things 😉 So get your copy of the venerable Hudson, or download the FREE User Manual first, and check back here regularly for news on the Operations Manual and scenery. 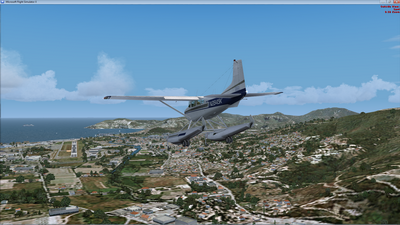 I will also be working on a P3D installer for those interested. Many takers – Offers still valid ! We’re back from our travels to the Summer Office in France and hard at work preparing for a number of new activities! First of all we’re happy to announce the products that will be part of the new-to-be-started 65+ Program, where those customers able and willing to show proof of their respectable age will get a 25% discount. 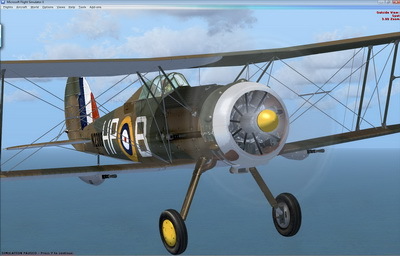 The products included for now will be the Westland Lysander, the Fieseler Storch, our RealEarthX Dolomitit range and the Gloster Gladiator. Many thanks for the authors for allowing us to include these products. Details about the project will be published soon. But first we have to prepare for and attend the Simulation Mondial at the Paris Le Bourget airport and Air and Space Museum next week. After that we’ll have time to make the necessary changes in the shop ! STAY TUNED ! 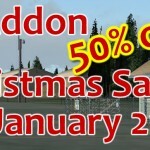 Remember, TODAY (Sunday Jan 9th, 2011) is our last day of the Lysander/Gladiator Discount Offer. 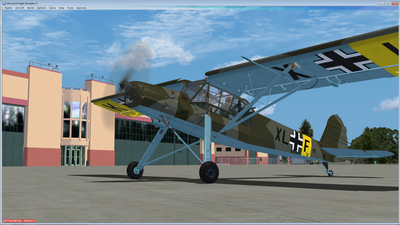 Get both aircraft (download) TOGETHER for only 24,95 Euros and re-live flying old WW2 aircraft in FSX. 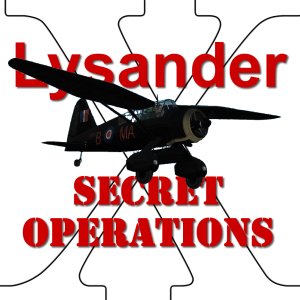 The Lysander comes with an elaborate documentation, describing some missions for you to take on by yourself, picking up resistance fighters from behind enemy lines in France. Even the scenery is included! 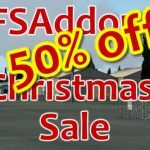 Due to the fact that our Ben Gurion for FSX has been delayed for a few days AND the fact we’re still in our French office (celebrating New year and doing some skiing), we decided to EXTEND the special deal on the Gladiator and Lysander, offering them for almost half the normal price. So it is still not too late to get them TOGETHER at only Euro 24,95 (ex VAT) – offer extended until January 10th! Get them HERE !